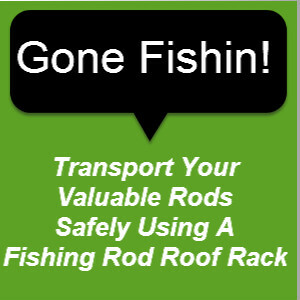 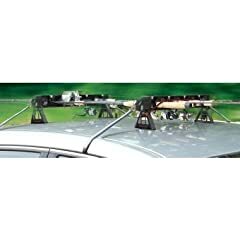 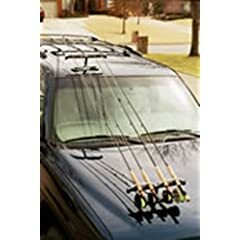 For years now my fishing rod roof rack has consisted of two standard roof rack bars with ski arm carriers attached. 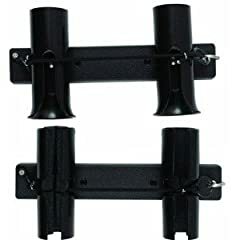 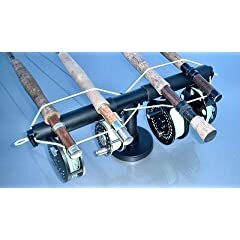 The big advantage is that the ski arms can be locked and having rubber inserts you can accomodate different diameters without damage to your valuable rods. 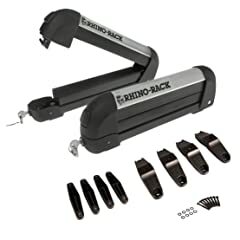 I have include a mount that fits to your hood but to me it’s disadvantage is that it makes accessing your engine difficult should the need arise.